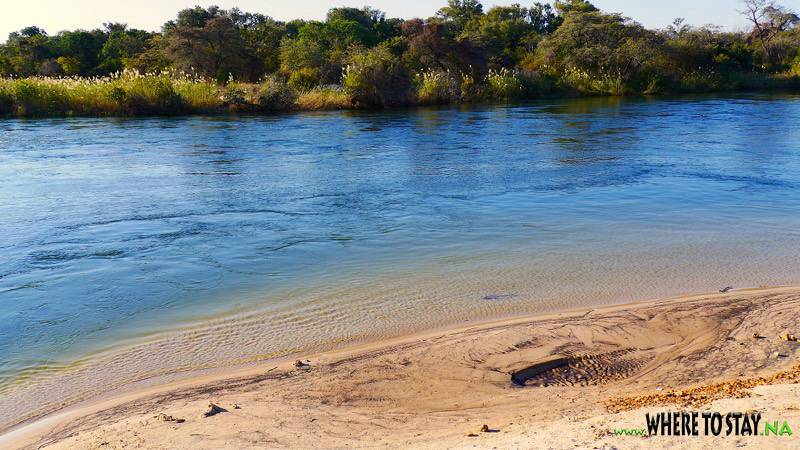 Namibia’s smallest game park with abundant bird species of which more than 400 species recorded here. 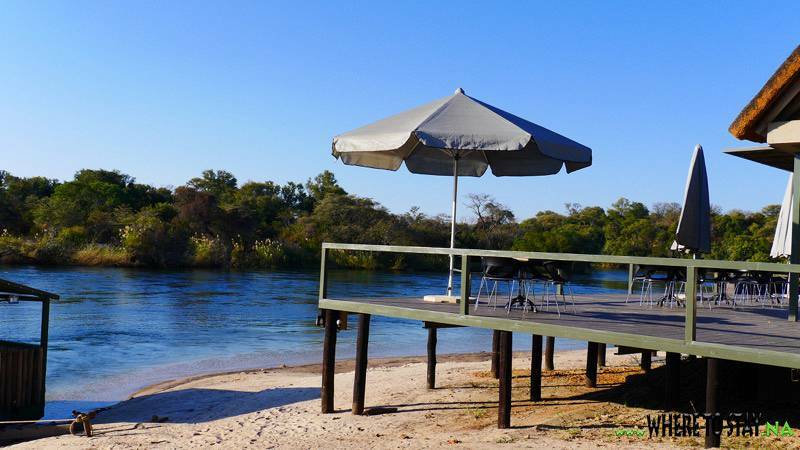 The park conserves a small patch of riverine forest on the east bank of the Okavango River and on small islands. 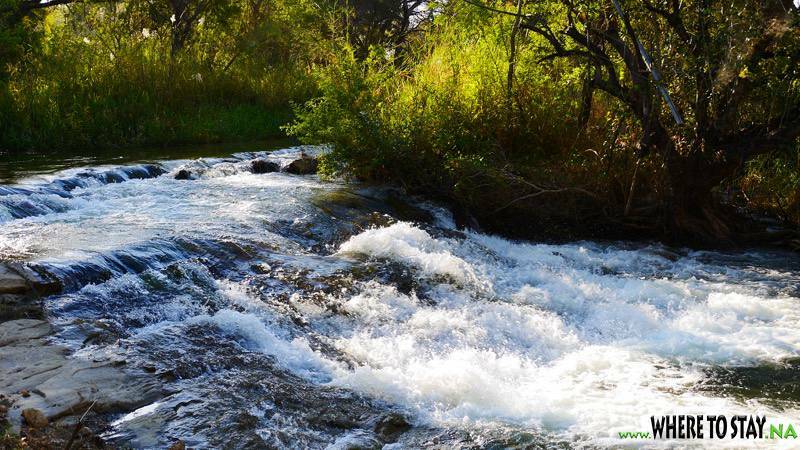 The course of the river is interrupted by a quartzite ledge, creating a four-metre-high series of rapids, known as the Popa Falls, before the river continues on its journey to Botswana and the Okavango Delta. 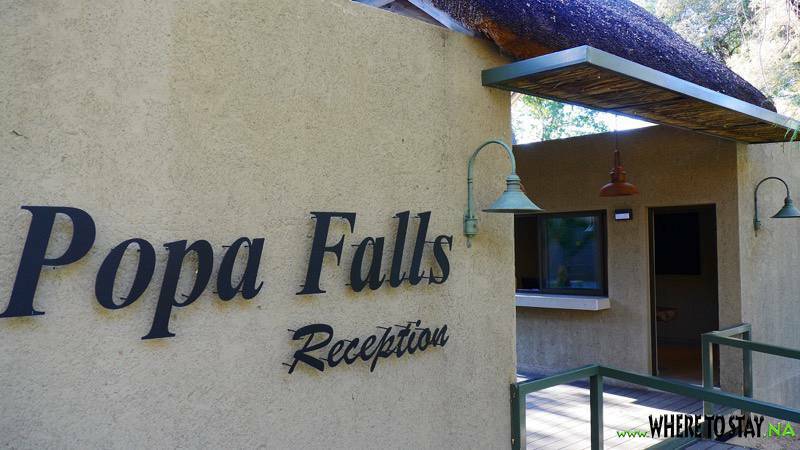 The Popa Falls Game Park is a popular stepping-stone for tourists visiting nearby protected areas such as the Khaudum National Park, the Buffalo and Mahango core areas of the Bwabwata National Park and, a bit further afield, the Mudumu and Nkasa Rupara national parks in the Zambezi Region. 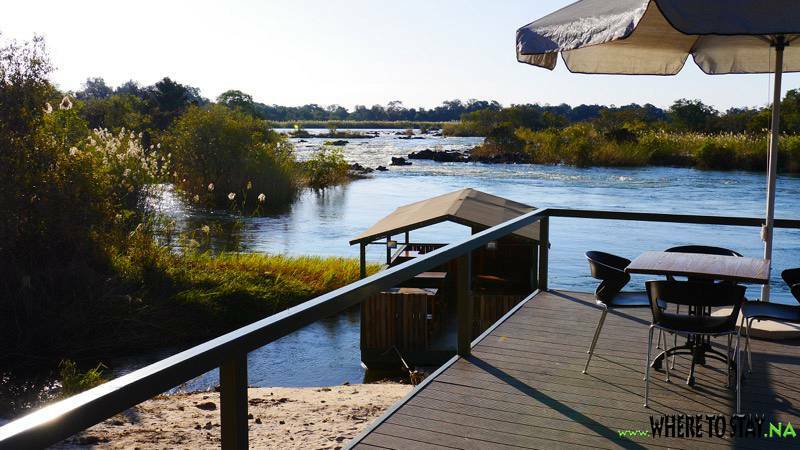 Natural feature: Lush vegetation, extensive lawns, riverine forest, the Popa Falls (rapids) on the Okavango River. Vegetation: Tree and Shrub Savannah Biome. 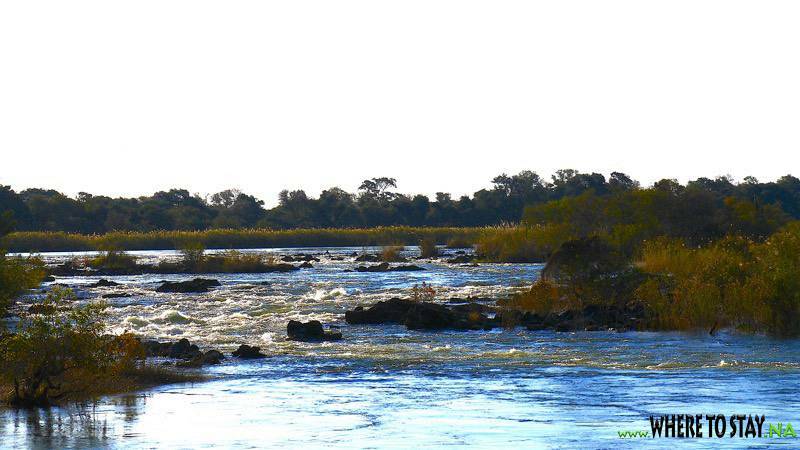 Vegetation type: Okavango Valley. Trees include jackal-berry (Diospyros mespiliformis) and knob-thorn (Acacia nigrescens). 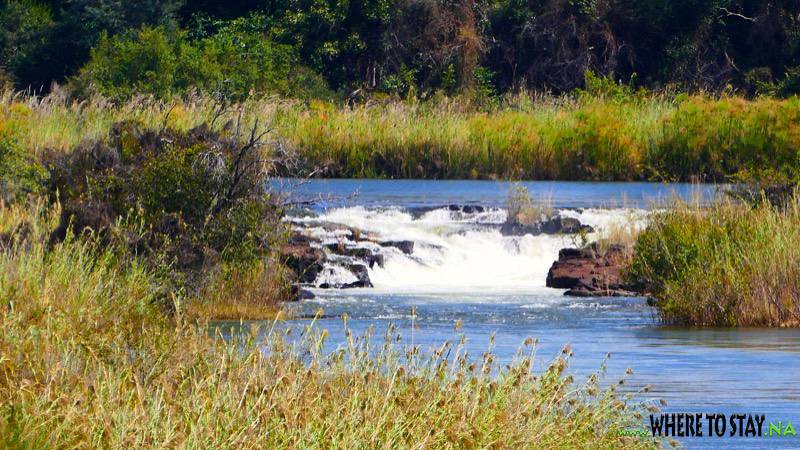 Wildlife: Crocodile, Hippo, Vervet Monkey, Broad-head catfish and Oscillated Spiny Eel. The 417 bird species recorded here include Slaty Egret, Saddle-billed Stork, Bat Hawk, Western Banded Snake-Eagle, Collared Pratincole and Heuglin’s Robin. 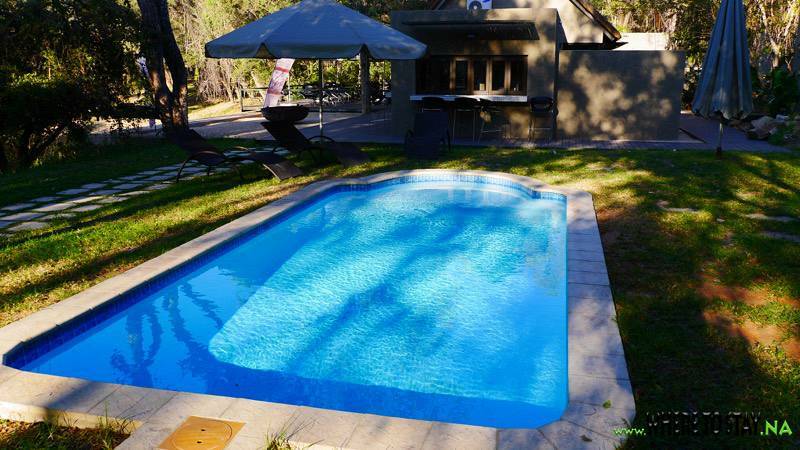 Tourism: Bird-watching, Angling, Walking, Rest camp with bungalows. Day visits to Mahango 14km south, Buffalo. Communal kitchen and ablution facilities. Restaurant and kiosk. Several nearby lodges offer boat trips.